With Valentine’s Day just around the corner, I’m sure many people are looking for something sweet to give their special someone. We hear all the time that homemade gifts are better than store bought gifts, but let’s face it – that’s not necessarily always true. 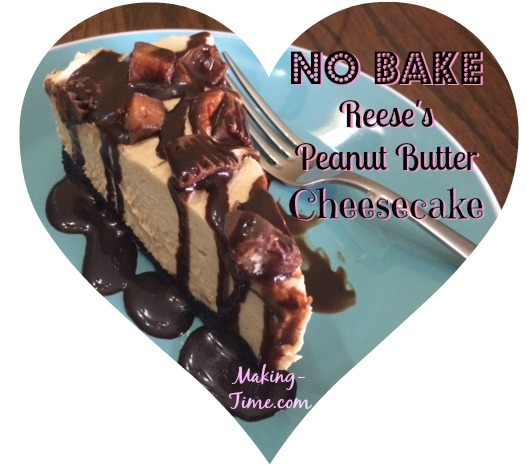 BUT, it is SO true when it comes to this No Bake Reese’s Peanut Butter Cheesecake. I mean, need I say more? Reese’s Cups. Peanut butter. Cheesecake. HELLO?! My mouth is watering just looking at a piece. And I don’t know about you, but I love gifts that are edible. Don’t get me wrong, flowers and jewelry are nice and all, but give me something yummy to eat and you have my attention. 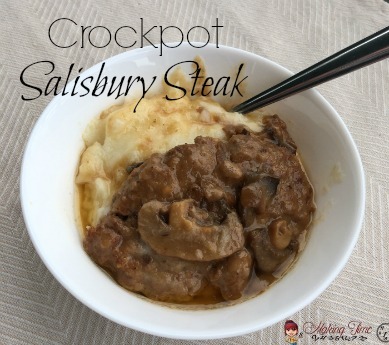 So, if you’re looking for the perfect Valentine’s Day gift or even just something to send things over the top, this recipe is for you. It’s all homemade with nothing but love, straight from the heart. This delicious cheesecake is super easy to make at home and because it's no bake, you really can't mess up. Refrigerate the Reese's Miniatures so they keep their shape. Using a food processor (I used my Nutribullet, haha), crush the Oreos and transfer to a bowl. Press the Oreo crust mixture into the bottom of a spring-form pan (a pie dish works as well). Refrigerate crust for at least 30 minutes to set. Mix together the cream cheese, peanut butter, powdered sugar and vanilla, until well blended. Fold in the Cool Whip until well mixed. Cut the Reese's Miniatures into quarters and fold half of them into the mixture. Pour the mixture over the Oreo crust and spread it evenly. Place the remaining cut up Reese's Miniatures across the top (or around the outer ring if you want to be fancy). Remove spring-form pan's outer shell and enjoy! Optional: Add chocolate syrup over the top. If you want to put a little bit of a spin on it, use crunchy peanut butter instead of creamy. I have to say that this sounds so YUMMY! I definitely will be making this weekend. I am so very happy that you shared this recipe will everyone. 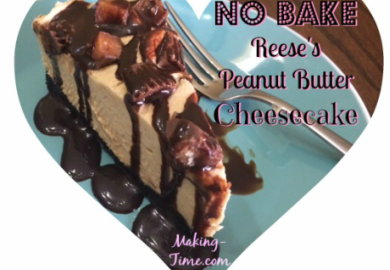 Ok this post seriously has all of my favorite things… reeses, chocolate, and no baking lol. I used to love baking but lately I haven’t been able to so I love recipes like this! This looks so good. Definitely pinning this one for later! Your recipe have everything I love in this yummy looking cake. I’m not good at baking but this looks like something I could try making. It’s so easy, you really can’t go wrong! Oh wow, I would love this! Maybe too much! Valentine’s Day is for spending with the one you love but I’d want this cake all to myself!! I don’t blame you! I usually eat most of it when I make it, haha. This is looks so tasty and yummy! I’m going to love it for sure! Yummo!! This is like my heaven!! Peanut butter, chocolate and no baking!>!? Sign this lady up lol!! I love Reeses! This sounds so good. I am SO happy I found this!!! I have been missing a pie I used to get from a restaurant all the time when I was a teenager! This is VERY MUCH like what that was! I can’t wait to try it!!! I hope it works out for you! It’s been a while since I made this, so I think I might make one this weekend. It is SO good!